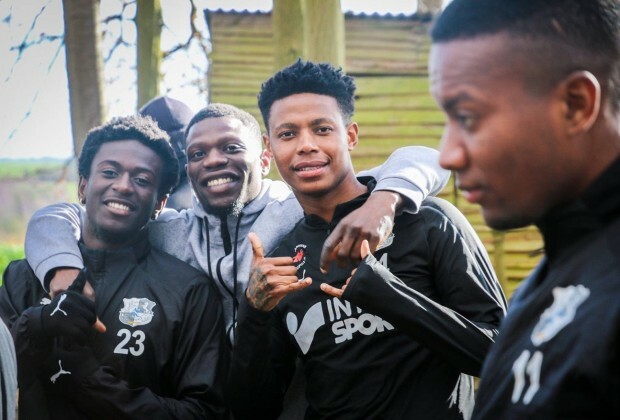 Bongani Zungu’s name is one that is never too far from speculation, and it appears that once again the next transfer window will be laden with rumours as more clubs show an interest. The Siya crew reported in this week’s issue of Soccer Laduma that the 26-year-old Amiens midfielder had become a potential target for Major Soccer League sides, LA Galaxy, New York City FC and Atlanta United, not too long after he reportedly rebuffed interest from Hebei China Fortune in the Chinese Super League. Prior to his injury, an injury which he is on the verge of returning from, the former Mamelodi Sundowns star had been linked with other big clubs around Europe – not just in France – and it is likely that, should he return to his previous form, then plenty of others will be talking about him. While the financial benefits of moving to China cannot be disputed, and the lifestyle in Los Angeles or New York may be more big-time than the small town of Amiens, there will be questions regarding whether the Super League – which he seemingly has no intention of pursuing – or MLS, would be the right move for the midfielder at this point in his career. Zungu could make his return for Amiens this weekend in Ligue 1 as they host Bordeaux and look to take a step closer to safety, and Christophe Pélissier will no doubt be itching to have one of his best midfielder’s back in contention once again. What do you think should be Bongani Zungu's next step? I DON'T SUPPORT HIM GOING TO ANY OF THESE TEAMS,RATHER STAY AT YOUR CLUB YOUNG MAN. If you're smart, you will remain in Europe?? ?